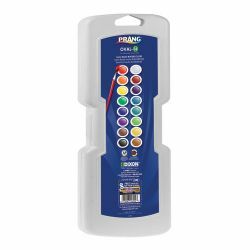 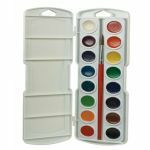 Semi-moist watercolor formula and choice pigments have kept Prang watercolors a leader in the art world. 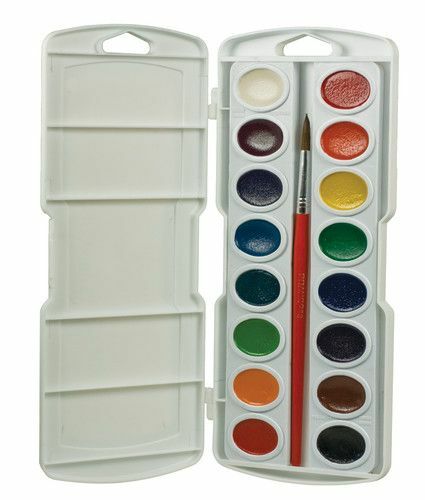 It features nonbeading mixing lid, nylon brush and replaceable color pans. 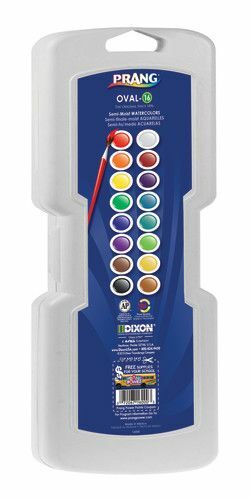 Paints are certified AP nontoxic.